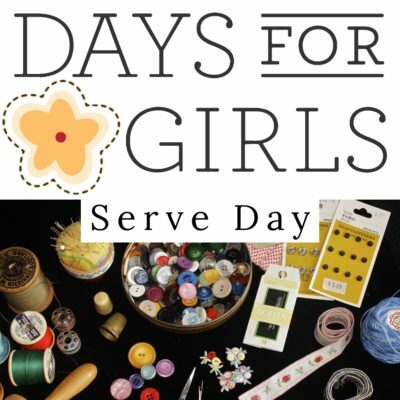 You are invited to join our Missions Committee and United Methodist Women to sew kits that will be filled with reusable menstrual pads / liners, washcloths, soap, and underwear. These kits, along with educational materials, will be sent to girls all over the world. You don’t have to be a sewer to help. There are many steps in the process, cutting, marking fold lines, ironing threading ribbon, etc. Contact Teresa Stambaugh at tstambaugh@cox.net for more information.